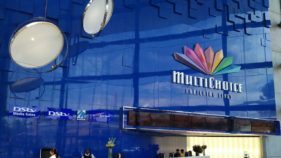 Multichoice Nigeria has denied claims that the federal government cancelled its licence for operating GOtv in the country. 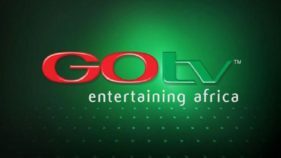 There had been reports that government had stopped the operations of GOtv following some alleged irregularities. 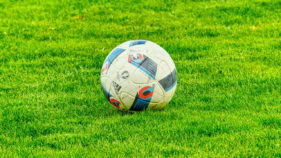 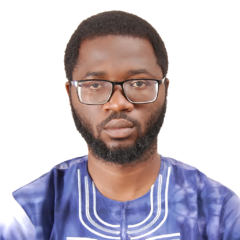 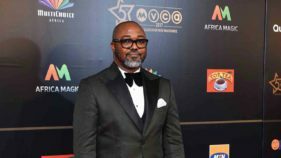 MultiChoice Nigeria has expanded its free-to-air (FTA) news, politics and entertainment channel offerings on GOtv with the introduction of three new channels from the stable of Nigerian Television Authority (NTA). 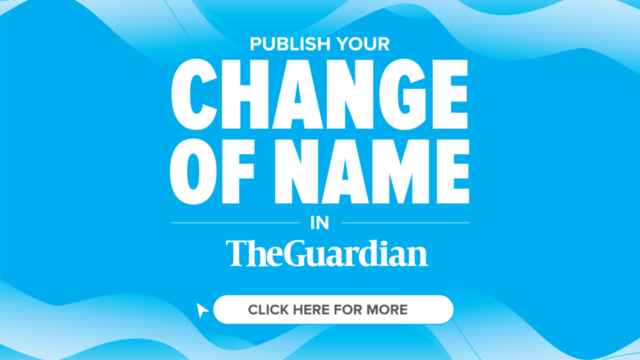 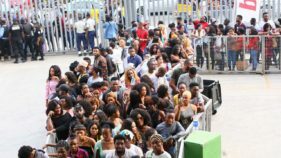 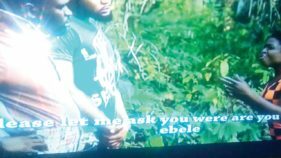 Shortly after MultiChoice Nigeria officially announced, on January 15, that the audition for this year’s edition of BBN would hold on February1 and 2, the news went viral. 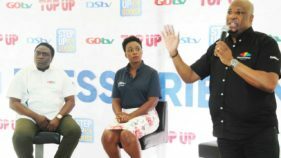 As part of its commitment to providing high quality pay television service and rewarding loyal subscribers, Multichoice Nigeria, owner of DSTV and GOTV, has kicked off new promo tagged “Step-Up’’. 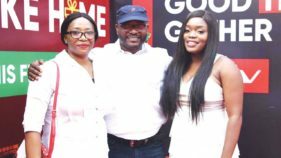 It was a weekend of celebration and recognition as leading video entertainment company, MultiChoice Nigeria, held a year-end party to appreciate the support provided by the media throughout 2018. 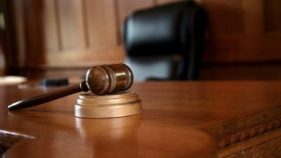 The Federal High Court in Abuja has insisted that the order it made on August 20 restraining MultiChoice Nigeria Limited from increasing the subscription tariffs for its cable television, DSTv, subsists until it is set aside.